Make them bolder. Make them brighter. Make them mightier. From your website to your leaflets, brochures, emails, blog and social media channels what you say and how you say it matters. Words and stories can turn a maybe into a yes, a browser into a customer, an also-ran into a big business. They can help you forge relationships with your customers to make that all important first sale – and keep them coming back for more. Make it smarter. Make it coordinated. Make it mightier. These days it’s not who shouts loudest but who shouts smartest. Trialing your marketing and being smart about your content, SEO and ad spend will help ensure you’re getting the most from your marketing budget. Make it happen. Make it a success. 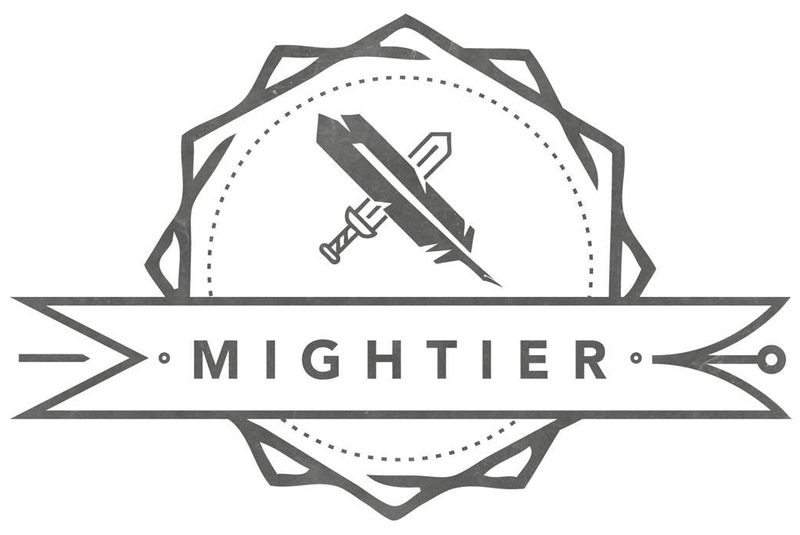 Make it mightier. From event management to product launches: sometimes you just need an extra pair of hands. That’s where I come in. I’ll manage a project from start to finish – delivering your next marketing plan, your exhibition stand or your comms strategy. Get in touch to find out how I can help.